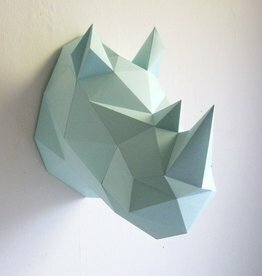 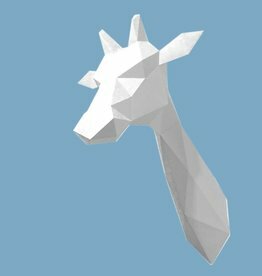 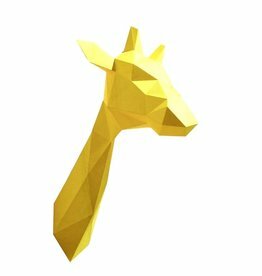 Paper craft giraffe head for wall decoration. 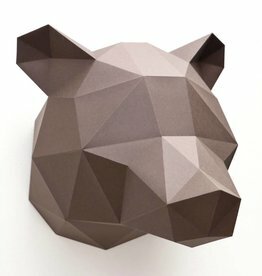 DIY assembly kit from Dutch design brand Assembli. 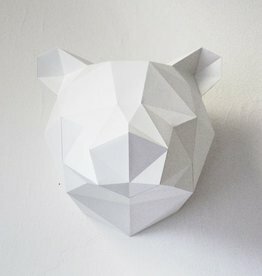 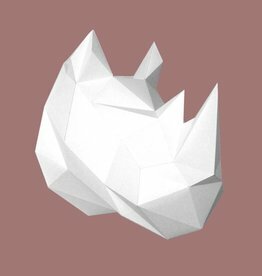 Shop more paper animals online.